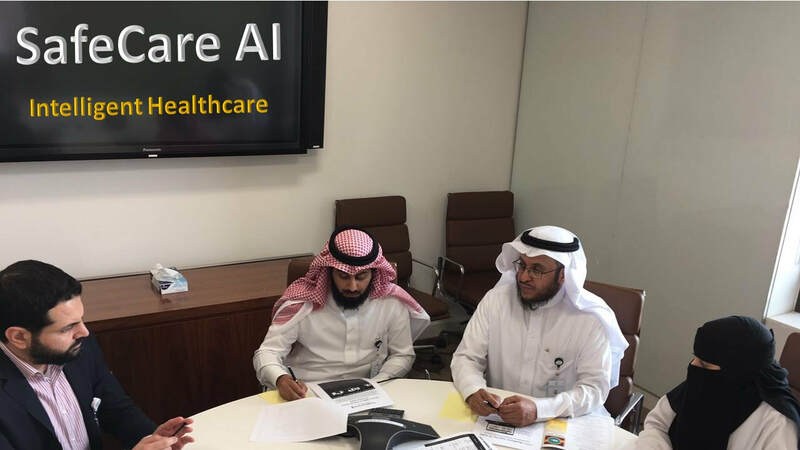 Exploiting Synergies Between Artificial Intelligence (AI) and Human Intelligence. Low setup costs. No hardware, no hassle. Focus on outcomes, not paperwork. 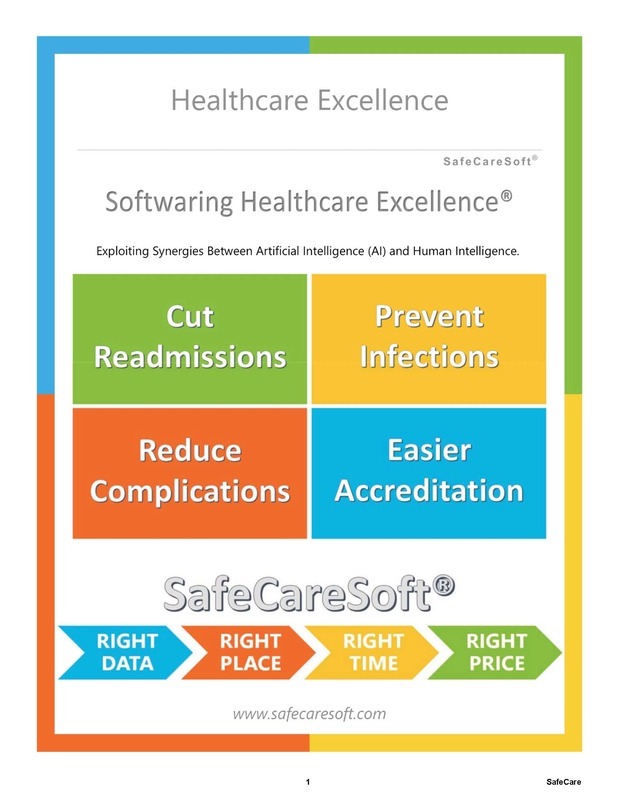 SafeCare Applied Intelligence (AI) is the practice of leveraging algorithms to parse data, learn from it, and then enable proactive, predictive interventions to improve healthcare efficiency, quality, and patient safety.